What a great package we have here. 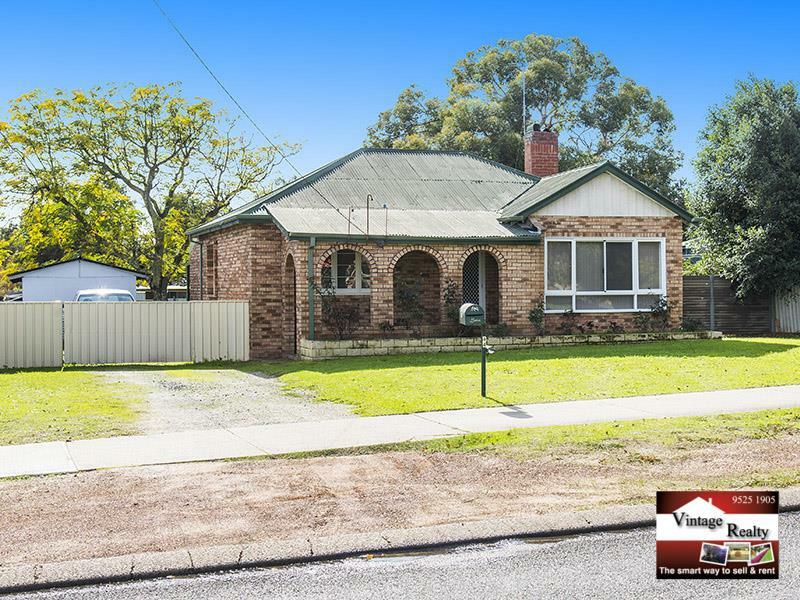 A first entry level buy in Byford but with some significant subdivision potential (STCA). This is a very lovingly restored 3 x 1 family home on an extra large 1290m2 flat level block with room for the kids to play. The current owners have done all the work for you and all you need to do is move in and prosper if you want subdivision . The location is exciting with an easy stroll to the shopping centers, Byford Primary and Byford Secondary school and the planned extended train service. Last time this property sold it was only on the market 9 days - so don't delay booking your viewing. 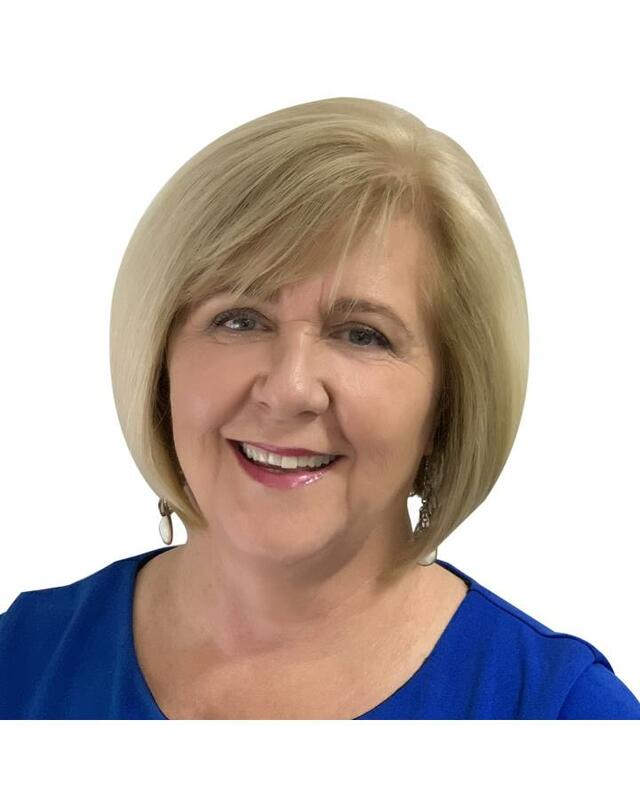 Call JENNY BOSMA on 0428925344 - 7 days a week.